Do you know the best resume layout optimized for HUMANS and COMPUTERS (ATS)? Wonder why it’s so important to make an immediate impression using the top center of your resume? 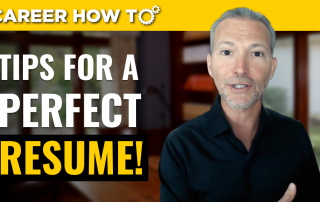 Join career expert & award-winning author Andrew LaCivita for his video on Resume Tips 2018 and 3 Steps to a Perfect Resume! Not getting any callbacks when you send out your resume? Do you know how employers review your resume? 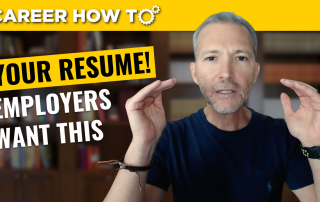 Join career expert and award-winning author Andrew LaCivita for his video on what do employers look for in a resume! Looking for a job out of state or out of your country! 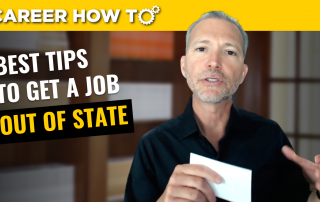 Join career expert and award-winning author Andrew LaCivita as he discusses the best tips for getting an out of state job! 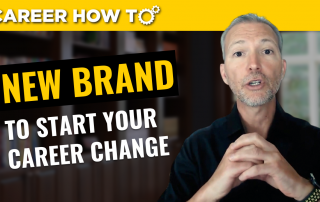 Are you changing careers and want to get a head start on creating your new brand? Need that edge to look enticing for potential employers? Join career expert and award-winning author Andrew LaCivita as he discusses how career changers can establish their new brand! 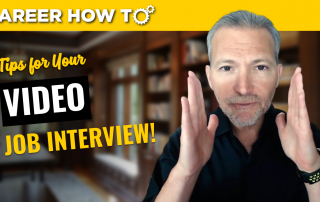 Not sure how to handle the group job interview? Too many people to manage? 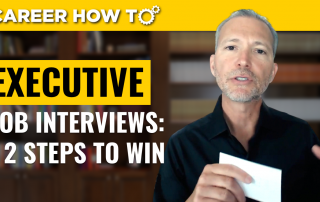 Join career expert and award-winning Andrew LaCivita for today's video the best techniques to win the panel job interview! Thought you were a perfect fit for the job, but got turned down by the employer? Don't throw in the towel. 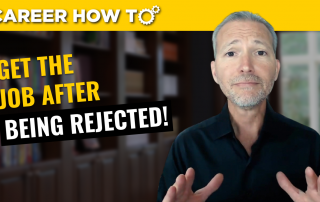 Join career expert and award-winning author Andrew LaCivita as he discusses how to get the job after being rejected! Do you get confused with how to answer the question, "What's your expected salary?" at the beginning of a job interview process? 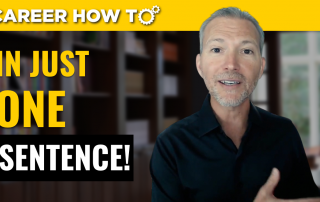 Join career expert and award-winning author Andrew LaCivita as he discusses the best answer to "What's your expected salary!?"